This most expensive vehicle in the company lineup is being offered at a hefty discount upto Rs.80,000 to clear out unsold stock. Maruti dealers are offering discount schemes on its unsold stocks of S-Cross. Discounts are also being offered by NEXA dealers on the Ignis, Baleno, Ciaz and S-Cross. 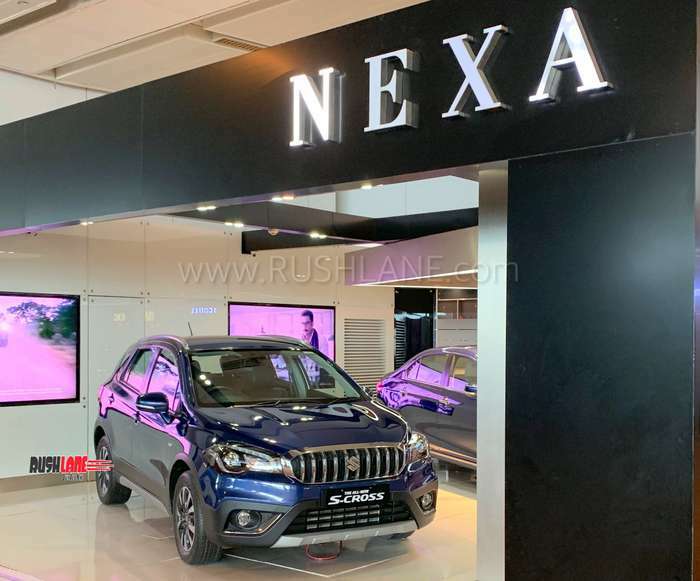 Maruti Suzuki S-Cross, the current flagship product from Maruti Suzuki, is being presented with discount schemes amounting to Rs. 80,000 which includes a Rs.45,000 cash back along with Rs.25,000 exchange bonus and an additional Rs.10,000 as corporate bonus. These discounts are exclusively on the S-Cross Sigma and Delta variants. Maruti S-Cross had achieved a milestone of 1 lakh unit sales in October 2018. It is currently sold in Sigma, Delta, Zeta and Alpha variants and priced from Rs. 8.85 lakhs to Rs.11.45 lakhs. New features were recently added, among which are speed warning systems, reverse parking sensors and updated dashboard. The interiors are also seen with new upholstery and a new touchscreen infotainment system with Apple CarPlay and Android Auto. Safety features also include push button start, ABS, EBD, dual front airbags and ISOFIX child seat mounts. Maruti Suzuki has also developed a new 1.5 liter diesel engine that will make its way to the new Ciaz this month. After that, it will also be seen on the Ertiga and S-Cross. As on date the S-Cross is powered by a Fiat sourced 1.3 liter diesel engine offering 90 hp. The new 1.5 liter engine will replace this engine across the company’s product range with the implementation of new BS VI emission norms. The 1.5 liter engine will produce 95 hp power and 225 Nm torque, an improvement by 5 hp and 25 Nm as compared to the current 1.3 liter diesel engine. 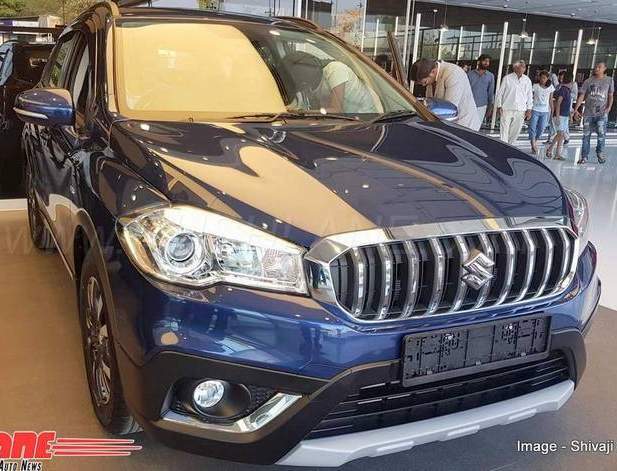 Prices of the Maruti Suzuki S-Cross with the updated 1.5 liter diesel engine will also see an increase over the outgoing model with the company confirming that the BS VI compliant engines will be around Rs.1.5 lakhs more expensive than the BS IV compliant models. Disclaimer – Discounts are offered by dealers, and they vary from dealer to dealer, depending on the stock of old 2018 models. Please check with Maruti authorized dealers in your city for exact amount discount / benefit offered.